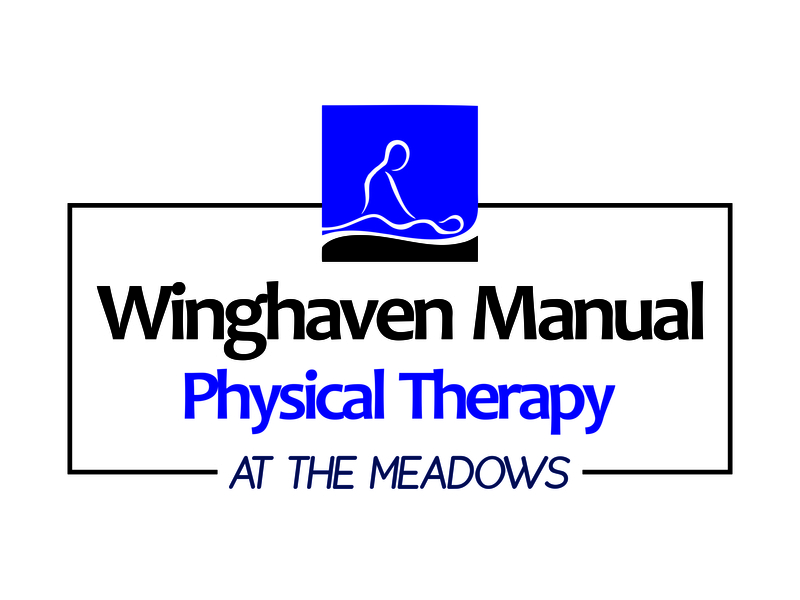 The Ola Grimsby Institute is proud to work with these partners in furthering education and clinical practice in orthopedic manual physical therapy. * Non-instructor Mentors. These mentors may provide up to 100 of the 150 hours for residents. However, they may only provide up to 50 of the 150 total hours required for fellowship students. Also, residents are required to have 50 hours with an OCS certified mentor.